Limousin and Languedocien) are considered severely endangered, whereas the remaining two (Gascon and Vivaro-Alpine) are considered definitely endangered. 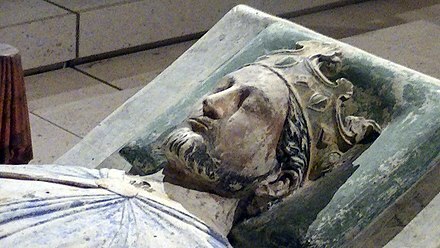 Limousin is of greater value for writing poems and cançons and sirventés; and across the whole of the lands where our tongue is spoken, the literature in the Limousin language has more authority than any other dialect, wherefore I shall use this name in priority. 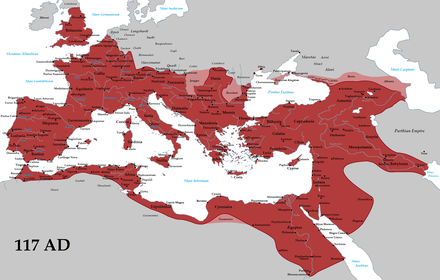 Romance languages are used, external influences could have influenced its origin and development. Many factors favoured its development as a language of its own. Latin that do not exist in the langues d'oïl or in Franco-Provençal" Little germanization: "The Frankish lexicon and its phonetic influence often end above the oc/oïl line"
This bilingual street sign in Toulouse, like many such signs found in historical parts of the city, is maintained primarily for its antique charm; it is typical of what little remains of the lenga d'òc in southern French cities. Occitan settlers are known to have settled in that state in the 19th century. 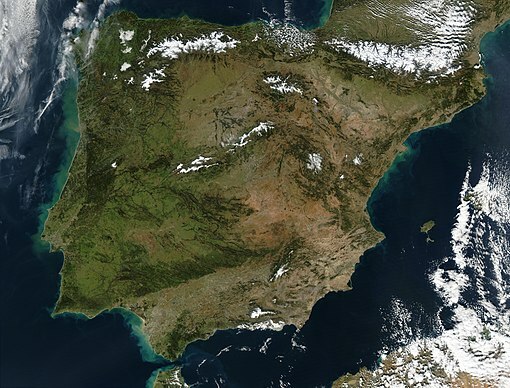 Catalonia that speaks a mountain dialect of Gascon. Auvergnat (auvernhat) Provençal (provençau or prouvençau), including the Niçard subdialect. 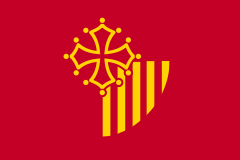 Occitan during the 13th century, but originates from the Aquitano-Pyrenean group. Domergue Sumien proposes a slightly different supradialectal grouping. Occitan alphabet There are two main linguistic norms currently used for Occitan, one (known as "classical"), which is based on that of Mediaeval Occitan, and one (sometimes known as "Mistralian", due to its use by Frédéric Mistral), which is based on modern French orthography. Sometimes, there is conflict between users of each system. Occitan norms. 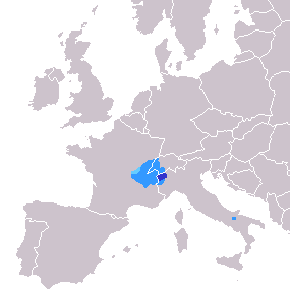 The Mistralian norm (or less exactly Mistralian orthography) has the advantage of being similar to that of French, in which most Occitan speakers are literate. Now, it is used mostly in the Provençal/ Niçard dialect, besides the classical norm. It has also been used by a number of eminent writers, particularly in Provençal. However, it is somewhat impractical, because it is based mainly on the Provençal dialect and also uses many digraphs for simple sounds, the most notable one being ou for the [u] sound, as it is in French, written as o under the classical orthography. 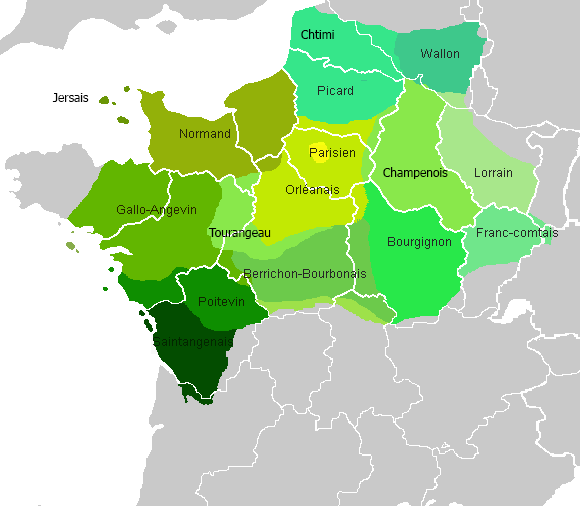 Auvergnat dialect, besides the classical norm. Provençal Totei lei personas naisson liuras e egalas en dignitat e en drech. Son dotadas de rason e de consciéncia e li cau (/fau/) agir entre elei amb un esperit de frairesa. Provençal Tóuti li persouno naisson liéuro e egalo en dignita e en dre. Soun doutado de rasoun e de counsciènci e li fau agi entre éli em' un esperit de freiresso. Niçard Provençal Toti li personas naisson liuri e egali en dignitat e en drech. Son dotadi de rason e de consciéncia e li cau agir entre eli emb un esperit de frairesa. Niçard Provençal Touti li persouna naisson liéuri e egali en dignità e en drech. Soun doutadi de rasoun e de counsciència e li cau agì entre eli em' un esperit de frairessa. Auvergnat Totas las personas naisson liuras e egalas en dignitat e en dreit. Son dotadas de rason e de consciéncia e lor chau (/fau/) agir entre elas amb un esperit de frairesa. Vivaro-Alpine Totas las personas naisson liuras e egalas en dignitat e en drech. Son dotaas de rason e de consciéncia e lor chal agir entre elas amb un esperit de fraternitat. Vivaro-Alpine Toutes les persounes naisoun liures e egales en dignità e en drech. Soun douta de razoun e de counsiensio e lour chal agir entre eels amb (/bou) un esperit de freireso. Gascon Totas las personas que naishen liuras e egaus en dignitat e en dreit. Que son dotadas de rason e de consciéncia e que'us cau agir enter eras dab un esperit de hrairessa. Gascon (Febusian writing) Toutes las persounes que nachen libres e egaus en dinnitat e en dreyt. Que soun doutades de rasoû e de counscienci e qu'ous cau ayi entre eres dap û esperit de hrayresse. Limousin Totas las personas naisson liuras e egalas en dignitat e en drech. Son dotadas de rason e de consciéncia e lor chau (/fau/) agir entre elas emb un esperit de frairesa. Languedocien Totas las personas naisson liuras e egalas en dignitat e en drech. Son dotadas de rason e de consciéncia e lor cal agir entre elas amb un esperit de frairesa. French Tous les êtres humains naissent libres et égaux en dignité et en droits. Ils sont doués de raison et de conscience et doivent agir les uns envers les autres dans un esprit de fraternité. Franco-Provençal Tôs los étres homans nêssont libros et ègals en dignitât et en drêts. Ils ant rêson et conscience et dêvont fâre los uns envèrs los ôtros dedens un èsprit de fraternitât. Catalan Totes les persones neixen/naixen lliures i iguals en dignitat i en drets. Són dotades de raó i de consciència, i han de comportar-se fraternalment les unes amb les altres. Spanish Todos los seres humanos nacen libres e iguales en dignidad y derechos y, dotados como están de razón y conciencia, deben comportarse fraternalmente los unos con los otros. Portuguese Todos os seres humanos nascem livres e iguais em dignidade e direitos. Eles são dotados de razão e consciência, e devem comportar-se fraternalmente uns com os outros. Italian Tutti gli esseri umani nascono liberi ed uguali in dignità e in diritti. Sono dotati di ragione e di coscienza e devono comportarsi fraternamente l'uno con l'altro. English All human beings are born free and equal in dignity and rights. They are endowed with reason and conscience and should act towards one another in a spirit of brotherhood. Vivaro-Alpine are dialects of a single language. 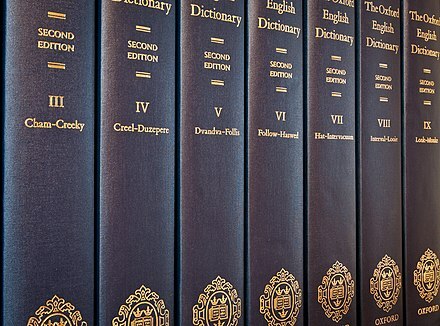 Although there are indeed noticeable differences between these varieties, there is a very high degree of mutual intelligibility between them; they also share a common literary history, and in academic and literary circles, have been identified as a collective linguistic entity—the lenga d'òc—for centuries. Some Provençal authors continue to support the view that Provençal is a separate language. Nevertheless, the vast majority of Provençal authors and associations think that Provençal is a part of Occitan. This debate about the status of Provençal should not be confused with the debate concerning the spelling of Provençal. Occitan and the ones who think that Provençal is a separate language. Vulgar Latin /o/ changed to /u/, first in unstressed syllables, as in Catalan (Lat. romānvs > Oc. roman [ru'ma]), then in stressed syllables (Lat. flōrem > Oc. flor [fluɾ]). 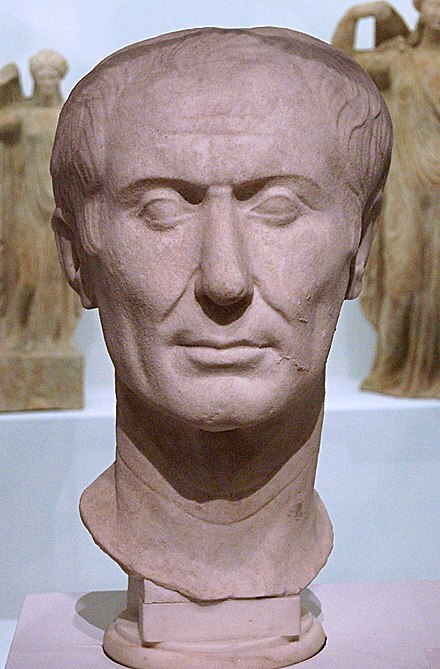 Latin a was preserved (Lat. mare > Oc. mar, Fr. mer). Intervocalic -t- was lenited to /d/ rather than lost (Lat. vitam > Oc. vida, Fr. vie). Valencian (Catalan), /ɔ/ may appear in word-final unstressed position, in a process of vowel harmony). Low-mid /ɛ/ and /ɔ/ diphthongized before velars. /ɛ/ generally becomes /jɛ/; /ɔ/ originally became /wɔ/ or /wɛ/, but has since usually undergone further fronting (e.g. to [wœ], [œ], [ɛ], etc.). Diphthongization also occurred before palatals, as in French and Catalan. Various assimilations in consonant clusters (e.g. 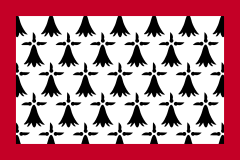 ⟨cc⟩ in Occitan, pronounced /utsiˈta/ in conservative Languedocien). Palatalization of ca-, ga- to /tʃa, dʒa/. Vocalization of syllable-final /l/ to /w/. Loss of final consonants. Vocalization of syllable-final nasals to nasal vowels. Uvularization of some or all ⟨r⟩ sounds. Latin -p-, -t, -c-) become voiced fricatives [β ð ɣ]. Loss of word-final single /n/ (but not /nn/, e.g. an "year" < ānnvm). Latin initial /f/ changed into /h/ (Lat. filivm > Gasc. hilh). This also happened in medieval Spanish, although the /h/ was eventually lost, or reverted to /f/ (before a consonant). The Gascon ⟨h⟩ has retained its aspiration. Loss of /n/ between vowels. This also happened in Portuguese and Galician (and moreover also in Basque). Change of -ll- to ⟨r⟩ /ɾ/, or ⟨th⟩ word-finally (originally the voiceless palatal stop /c/, but now generally either /t/ or /tʃ/, depending on the word). This is a unique characteristic of Gascon and of certain Aragonese dialects. 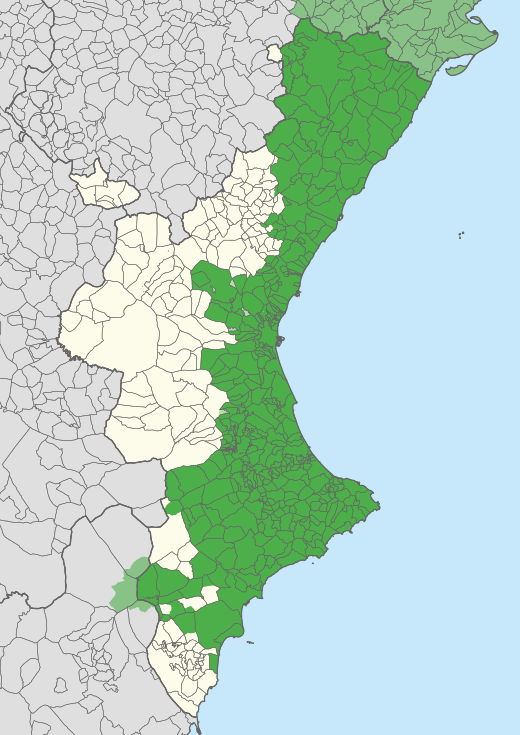 Northern Catalan dialects, whose vowel system does not retain the o/u distinction in stressed position, much like Occitan. Latin perfect tense: Catalan donà 'he gave.' The periphrastic preterite, in Occitan, is an archaic or a very local tense. 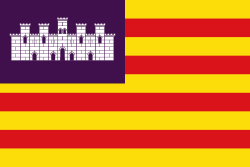 Occitan (similar to Portuguese) or the sound /ɲ/ written ny in Catalan and nh in Occitan. Lourdes grotto with a Mistralian/Febusian spelling), confirming the proclamation of this Catholic dogma four years earlier. Tan m'abellís vostre cortés deman, / qu'ieu no me puesc ni voill a vos cobrire. / Ieu sui Arnaut, que plor e vau cantan; / consirós vei la passada folor, / e vei jausen lo joi qu'esper, denan. / Ara vos prec, per aquella valor / que vos guida al som de l'escalina, / sovenha vos a temps de ma dolor. Modern Occitan: Tan m'abelís vòstra cortesa demanda, / que ieu non pòdi ni vòli m'amagar de vos. / Ieu soi Arnaut, que plori e vau cantant; / consirós vesi la foliá passada, / e vesi joiós lo jorn qu'espèri, davant. / Ara vos prègui, per aquela valor / que vos guida al som de l'escalièr, / sovenhatz-vos tot còp de ma dolor. So pleases me your courteous demand, / I cannot and I will not hide me from you. / I am Arnaut, who weep and singing go;/ Contrite I see the folly of the past, / And joyous see the hoped-for day before me. / Therefore do I implore you, by that power/ Which guides you to the summit of the stairs, / Be mindful to assuage my suffering! "Ieu sui Arnaut qu'amas l'aura e chatz le lebre ab lo bou e nadi contra suberna"
"Ieu soi Arnaut qu'aimi l'aura e caci [chaci] la lèbre amb lo buòu e nadi contra subèrna. "I am Arnaut who loves the wind, and chases the hare with the ox, and swims against the torrent." "Né provençal, il s'était facilement familiarisé avec tous les patois du midi. Il disait: — E ben, monsur, sètz saget? comme dans le bas Languedoc. — Ont anaratz passar? comme dans les basses Alpes. — Pòrti un bon moton amb un bon formatge gras, comme dans le haut Dauphiné. 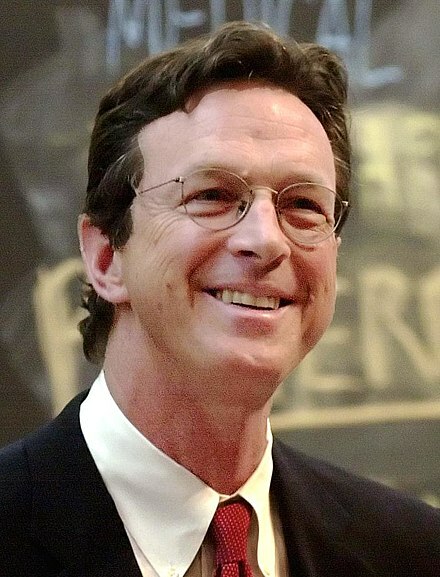 [...] Parlant toutes les langues, il entrait dans toutes les âmes." Ronjat, Jules (1913), Essai de syntaxe des parlers provençaux modernes (in French), Macon: Protat, p. 12 : Mais les différences de phonétique, de morphologie, de syntaxe et de vocabulaire ne sont pas telles qu'une personne connaissant pratiquement à fond un de nos dialectes ne puisse converser dans ce dialecte avec une autre personne parlant un autre dialecte qu'elle possède pratiquement à fond. (But phonetic, morphological, syntactical and lexical differences are not such that a person quite perfectly fluent in one of our dialects would not be able to have a conversation with another person speaking another dialect with an equally perfect fluency). Ronjat, Jules (1930), Grammaire historique des parlers provençaux modernes (in French), Montpellier: Société des langues romanes (Volume 1), pp. 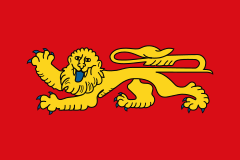 1–32 . Occitan diasystem in structural linguistics see Bec 1973, pp. 24–25. France [1st ed. 1963] ^ Gencat.net Archived 9 July 2006 at the Wayback Machine. ^ Registro de Representantes by Lope de Rueda, in Spanish. Peirutón speaks a mix of Gascon and Catalan. Félibrige de Mistral (in French). Nîmes: A. Chastanier. Kremnitz, Georg (2002). "Une approche sociolinguistique". In Kirsch, Fritz Peter; Kremnitz, Georg; Schlieben-Lange, Brigitte. Petite histoire sociale de la langue occitane: Usages, images, littérature, grammaires et dictionnaires (in French). Chabrant, Catherine trans. Canet, France: Trabucaire. ISBN 978-2-912966-59-9. Smith, Nathaniel B.; Bergin, Thomas Goddard (1984). An Old Provençal Primer. New York: Garland. ISBN 0-8240-9030-6. 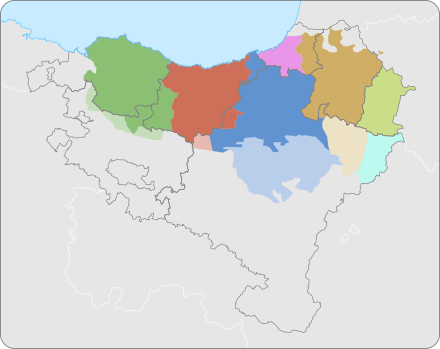 Occitan language in Wiktionary, the free dictionary. Italics indicate extinct languages Bold indicates languages with more than 5 million speakers Languages between parentheses are varieties of the language on their left.